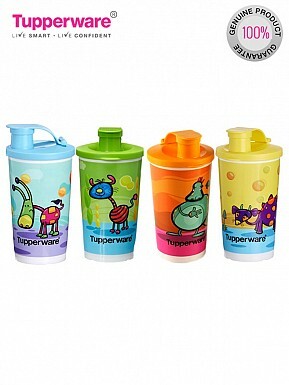 Features These tumblers come with an airtight and liquid tight spout seal. Ideal to carry water, juice, lassi, shakes etc. Serves as great return gifts.